The Cragganmore Killer JC is dressed on a treble with an eye catching JC and a stunning black and orange colour combination with a flash of blue. It is an excellent fly when the grilse are running and has proved to be an exciting pattern when fishing clear waters. 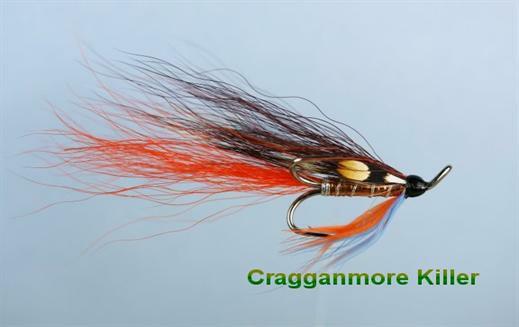 Currently there are no comments about the Cragganmore Killer JC fly pattern from other fly fishermen yet.